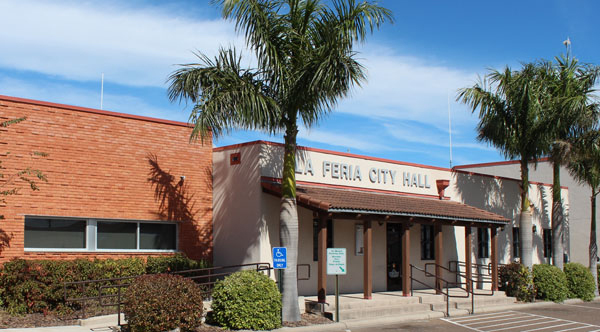 Anyone running or planning to retain the three seats up for grabs in La Feria City Council have until next week to throw their names into the political race at city hall. The deadline expires at 5 p.m. Friday, Feb.15, or the day after Valentine’s Day. But no one made his or her intention to run known as of Wednesday, Jan. 30. The three seats, one of the mayor and two for council members, will be decided by the voters on May 4. The filing period started Jan. 16 and runs through the fifteen of this month. Mayor Olga Maldonado’s seat and the seats of councilmen Jesse Zuniga and Devin Martinez will be up for grabs in May. Maldonado and Zuniga were elected in May 2016. Martinez was elected in November 2018.